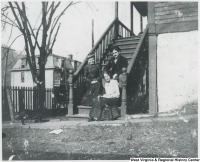 Campbell-Flannagan-Murrell House Museum aids and supports historic preservation and the development of cultural and educational programs for Hinton and Summers County, West Virginia. On a frosty January day in 1990, eight historic preservationists joined together to purchase and preserve the oldest standing residence in Hinton, West Virginia and save it for future generations. The property, listed on the National Register of Historic Places as a Contributing Building within the Hinton Historic District, was facing foreclosure. Others were interested in purchasing the home, intending to create low-income housing or tear the structure down for parking. The group persevered with the goal of restoring the structure to its former elegance and opening it to the public in a museum setting depicting the railroad heritage that created Hinton in the last quarter of the 19th Century. Much has been accomplished by our small group in the ensuing years. But much needs to be done. After getting the mortgage paid, we restored the walls in two rooms and placed a new standing seam metal roof on the building. We also have removed the inappropriate aluminum siding from the building and have painted the house to its original colors. 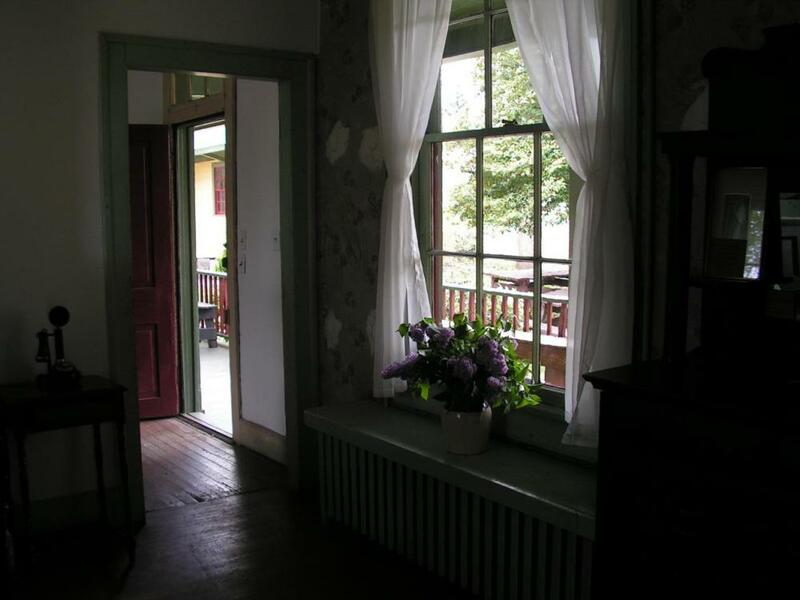 Our goals include furnishing the house to show how a family lived when the Chesapeake & Ohio Railway opened the gates of opportunity to Summers County and Hinton, WV. It is important to us that the heritage of West Virginia be preserved for our children and grandchildren. We want them to be able to see how our grandparents and great-grandparents lived from day to day.